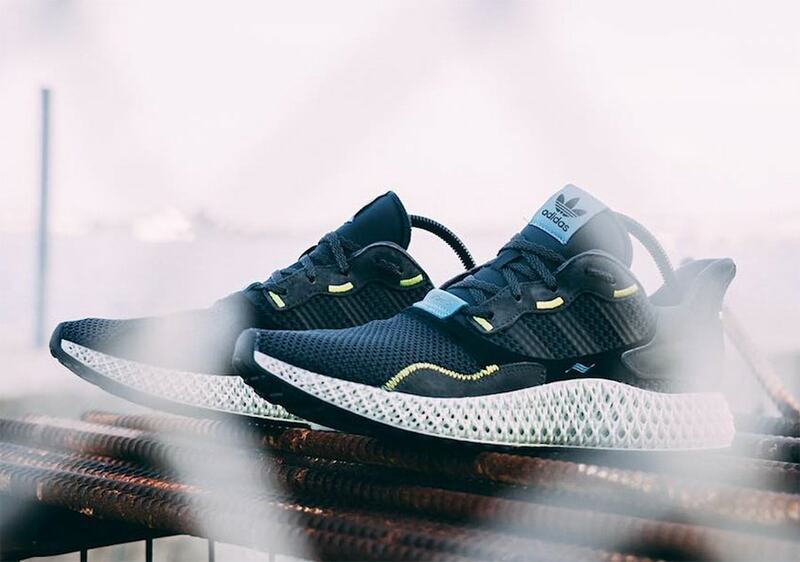 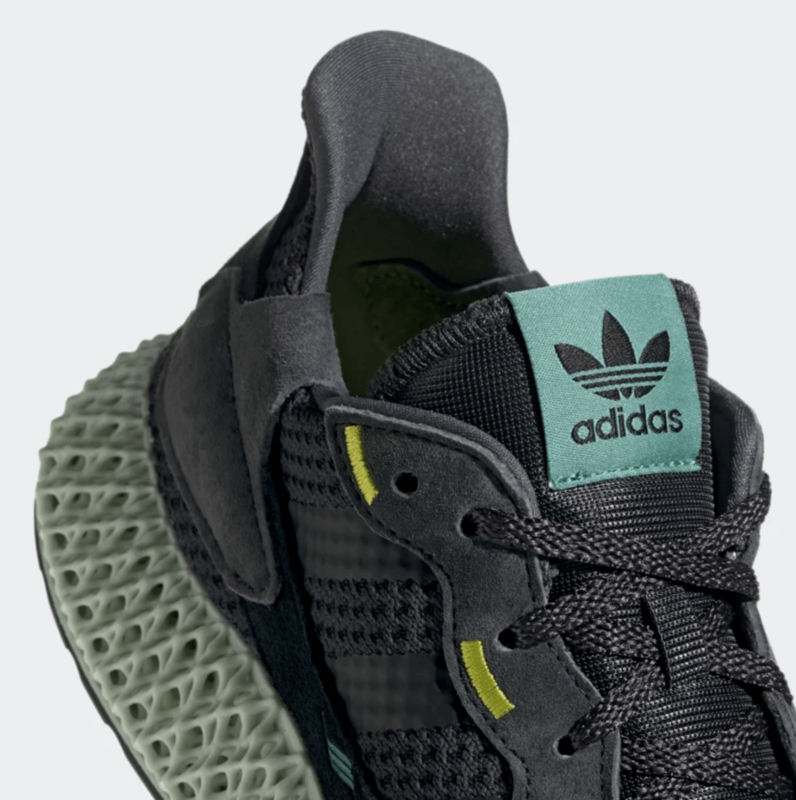 The next adidas ZX4000 4D is almost here. 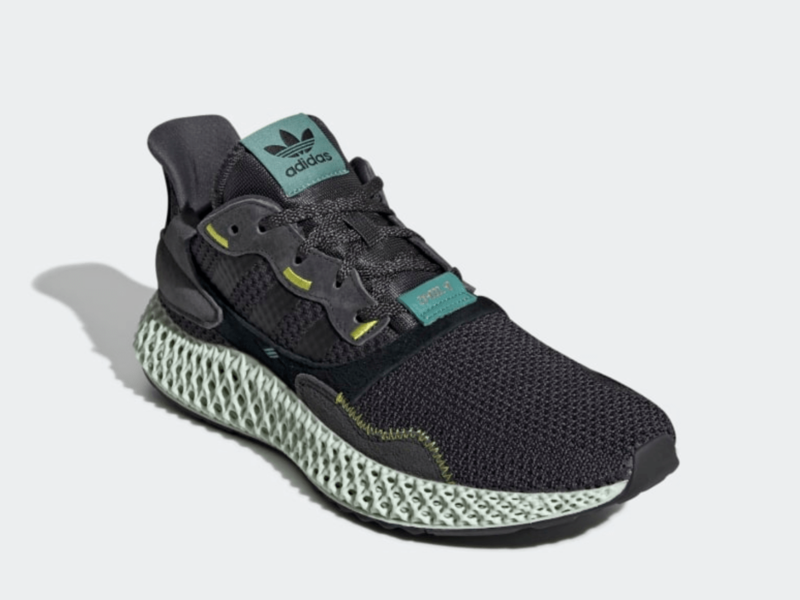 After the success of the initial colorway, and a few whiffed release rumors, adidas is finally set to release the second colorway. 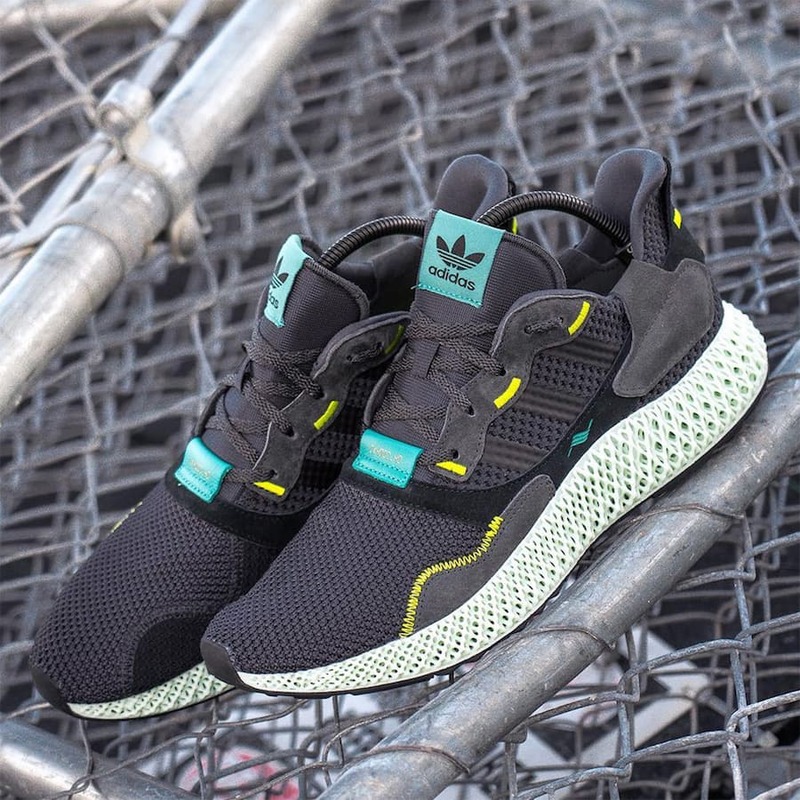 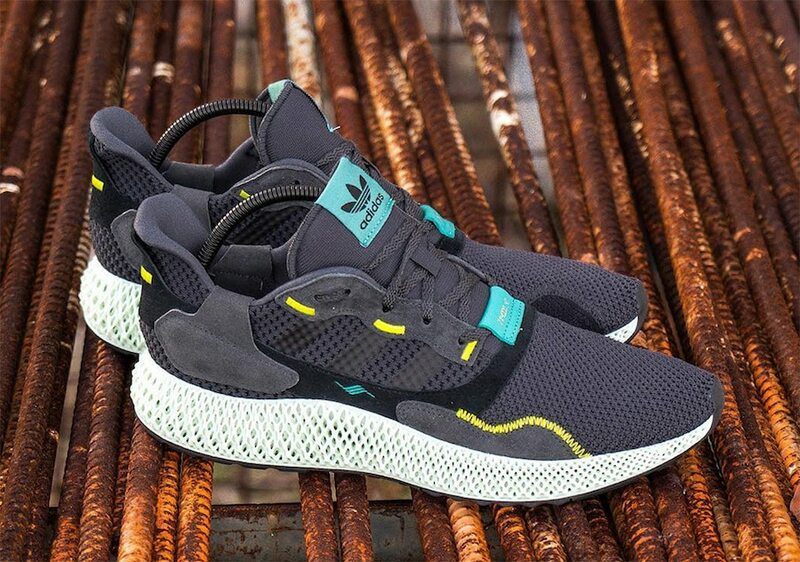 Check out the ZX4000 4D “Carbon”, dropping next week. 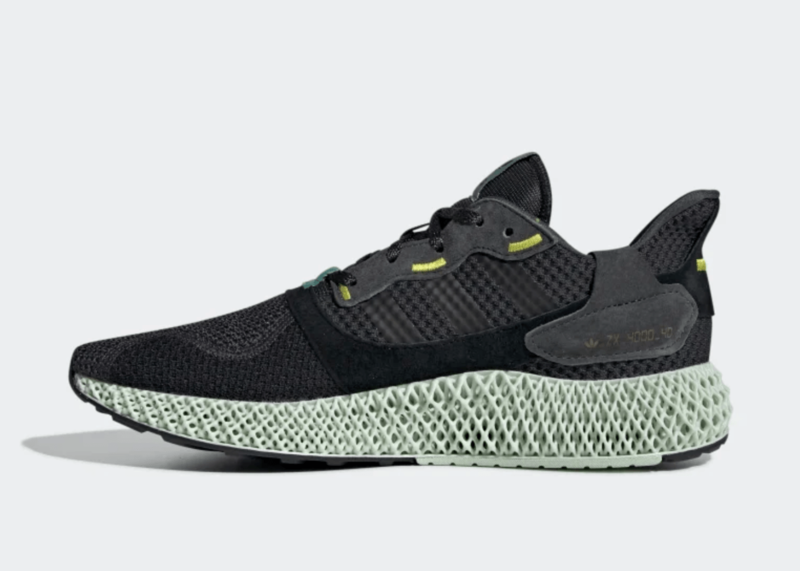 UPDATE: adidas has finally added the second ZX4000 4D colorway to their release calendar. 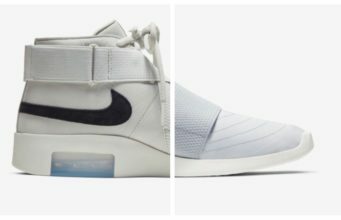 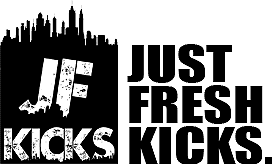 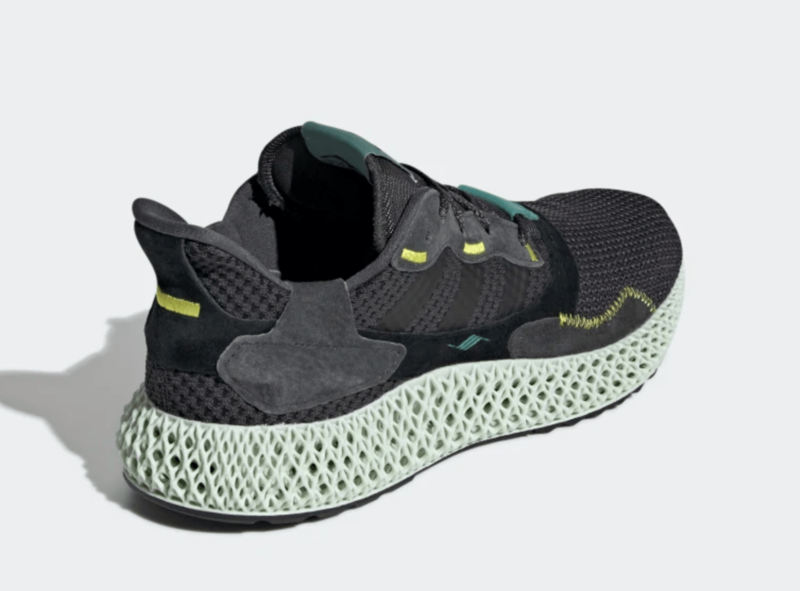 The shoes will release next week, on April 6th, 2019, for a retail price of $350. 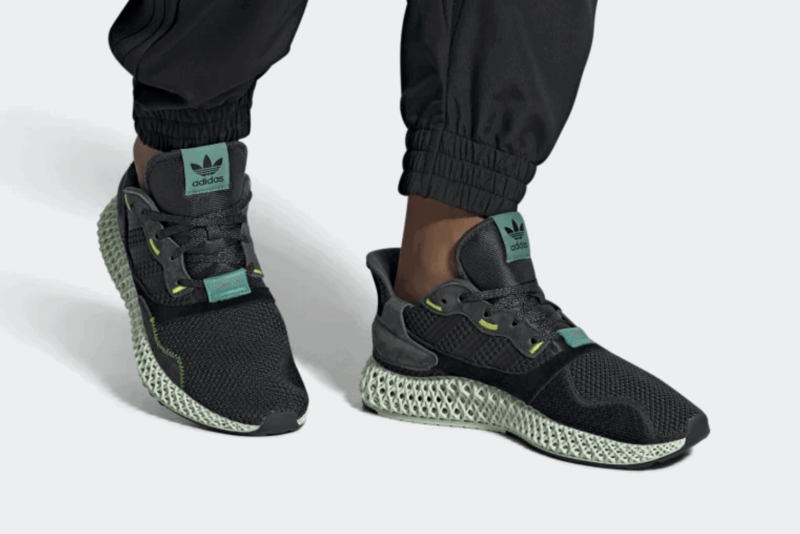 While adidas is still working to provide more numbers on their 4D releases, these ZX4000s are still expected to be limited. 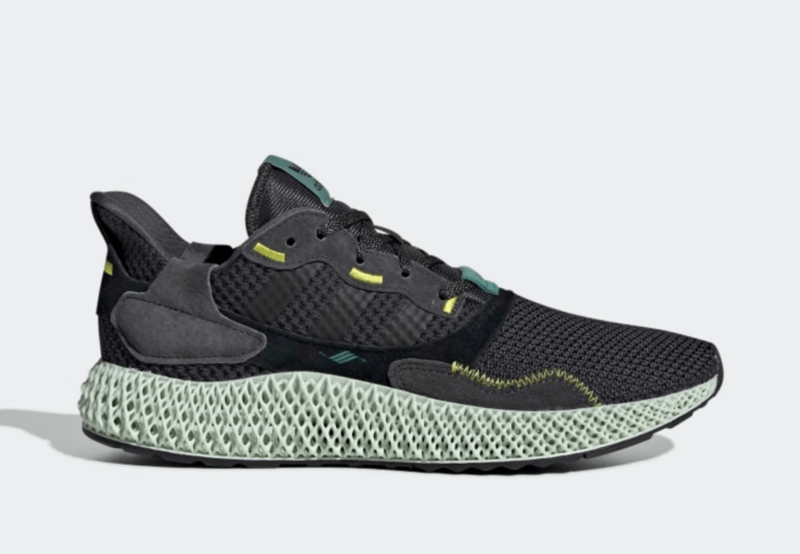 Check out the official images below.